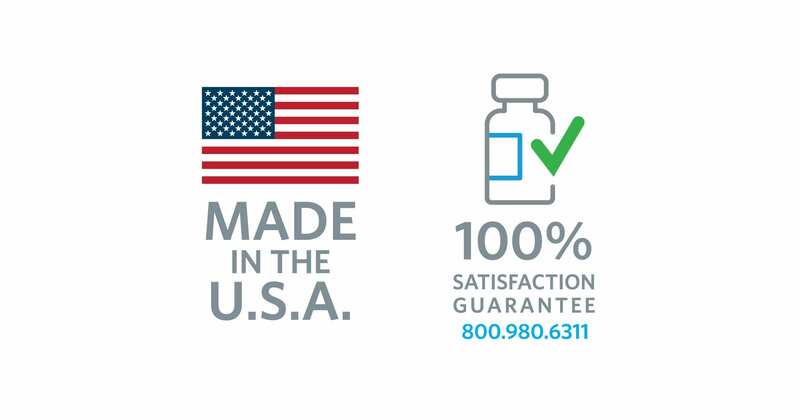 Cooper Complete® CoQ10 (CoEnzyme Q10) supplement is often recommended by physicians for patients on statin medications. CoQ10 supports heart health. 60 softgels of 50 mg per bottle. Will continue to use Cooper for CoQ10. Safe supplement from Dr. Cooper. 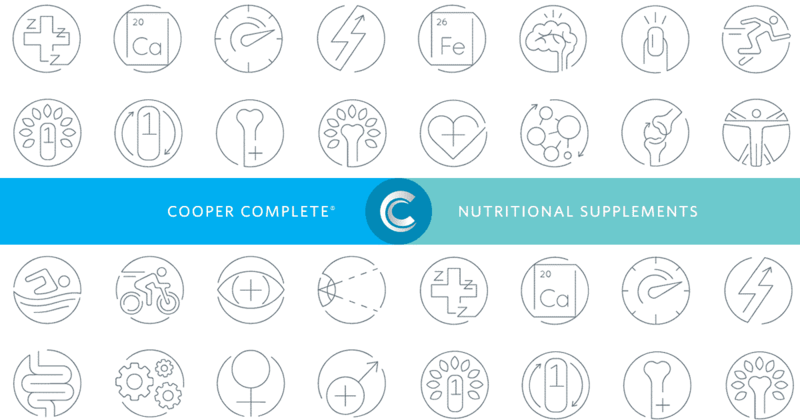 Have used Cooper Complete vitamins for years..Trust the integrity of Dr Cooper to provide the best possible products. My decision to take CoQ10 was based on a recommendation from my cardiologist. It makes complete sense to me to rely on products from Cooper Complete due to the extensive testing each supplement undergoes to assure me I am getting what I need and have paid for. CoQ10 is a powerful antioxidant found in virtually all cell membranes and tissues of the body. Its main function is to serve as a catalyst to convert the food we eat into energy. The highest concentrations are found in the most energy demanding organs such as the heart, kidney, liver, brain and immune systems. CoQ10 levels naturally decline with age. It has also been shown to be low in patients with some chronic diseases such as heart conditions, cancer, and diabetes. CoQ10 is biosynthesized in human membranes and is vital in the production of energy, the vast majority of individuals who take CoQ10 Ubiquinol supplements are on them because they are also on a statin medication. Ubiquinol is a more bioavailable form of Coenzyme Q10 than the more common Ubiquinone form. The body converts Ubiquinone to Ubiquinol naturally, but that process becomes less efficient with age. A study published in the Journal of Clinical Lipidology reviewed records on more than 10,000 current and former statin users and roughly 30 percent reported muscle pain. While statin drugs help keep cholesterol in a healthy range, they deplete the body’s level of coenzyme Q10 (CoQ10). CoQ10 Ubiquinol may reduce muscle pain with or without muscle weakness and fatigue associated with taking statin medications. Daily recommended serving is one capsule or as recommended by your physician. 60 capsules of 50 mg per bottle. Other Ingredients: Medium chain triglycerides, gelatin, glycerin, ascorbyl palmitate, purified water, soy lecithin, beeswax and annatto suspension in sunflower oil. This product contains NO milk/dairy, egg, fish, shellfish, tree nuts, wheat or peanuts. Has the product changed? The softgels look different than they did before. Yes. CoQ10 Ubiquinol 50 mg still contains 50 mg co-enzyme Q10 but the shape and color of the softgel has changed. The softgels are now the color and shape of a football. Cooper Complete Original formulation multivitamins and Elite Athlete contain 50 mg coenzyme Q10 (CoQ10). Why should I take additional CoQ10 Ubiquinol? Many physicians recommend that patients on statin medications take 100 to 200 mg CoQ10 daily. Is soy in CoQ10 Ubiquinol? CoQ10 Ubiquinol contains soybean-derived lecithin. What is the ubiquinol form? Reducing Statin Side Effects: Can Supplements Help?